The Trenchless Team is your one shop stop for industrial complex projects. We have all the equipment and crews to handle industrial sewer and drain infrastructure repairs and services. We do not sub the work out. Most industrial jobs vary quite a bit and require comprehensive video camera work in planning the best way to go about pipe rehabilitation. 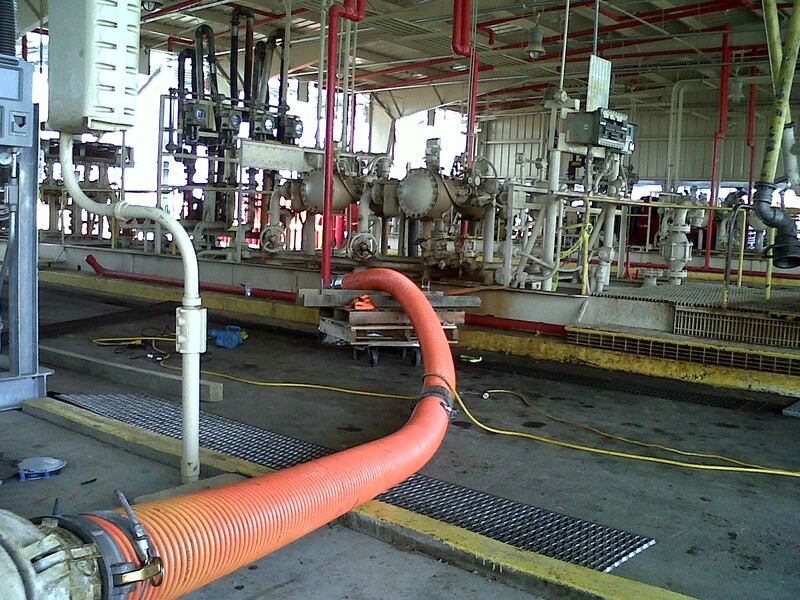 Here at the The Trenchless Team we have relined pipes inside chemical plants, and bottling plants as well. No two jobs are alike, and most industrial jobs generally have special circumstances that do not allow for excavation. Most industrial jobs take longer than other type of lining jobs as they require a great deal of planning and organizing, our last job we were able to reline over 245 feet of 8 and 10 inch steel pipes without the plant having to shut down. With the industrial industry we have seen dramatic growth in CIPP rehab projects. Today’s liners can line any pipe from 3” all they way up to 96” pipe, there are hot cure options available as well. 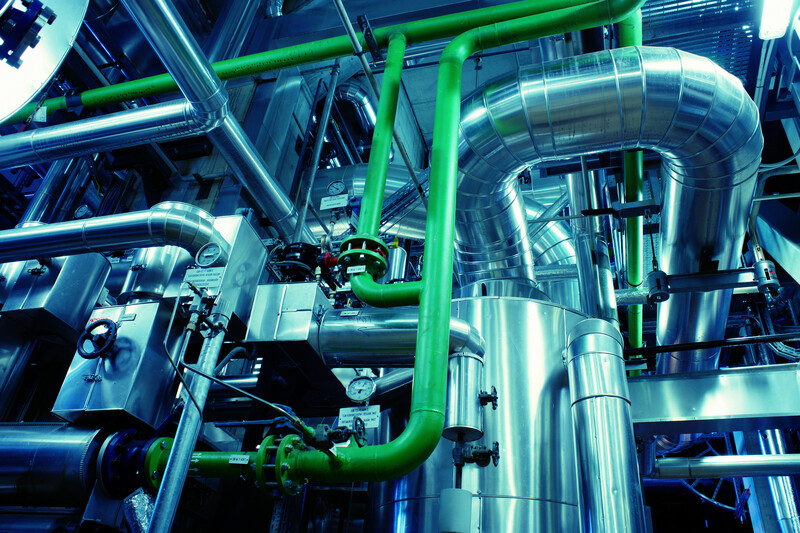 Some jobs require specialized manufacturing to meet the demands of your pipe rehab repair. This is where we come in as we offer FREE CONSULTATION for your next project. If you have a difficult job that cannot be excavated then give us a call today and speak with one of our dedicated technicians about your next industrial trenchless pipe repair Philadelphia.